Here you will find a detailed guide of the scientific and touristic observatories, appart from museums, planetariums and other services. 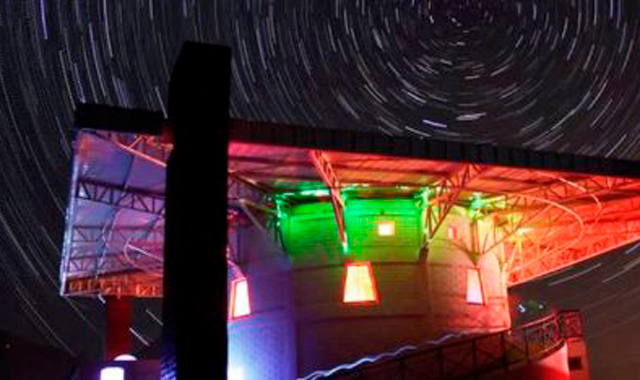 Scientific touristic and educational observatory, is one of the most popular in the Elqui Valley, and allows a 4-hour tour to be dazzled by the observation of the sky to the naked eye on its terraces, to internalize in a journey to the cosmos of the hand of its specialized guides, to know the constellations through telescopes installed in its dome. Visits Information: All year, 4 daily tours in summer and 3 in winter. Tour starts on 20:30 in summer, and 18:30 in winter. 9 kms al northwest of Vicuña, (no number). Region Coquimbo. 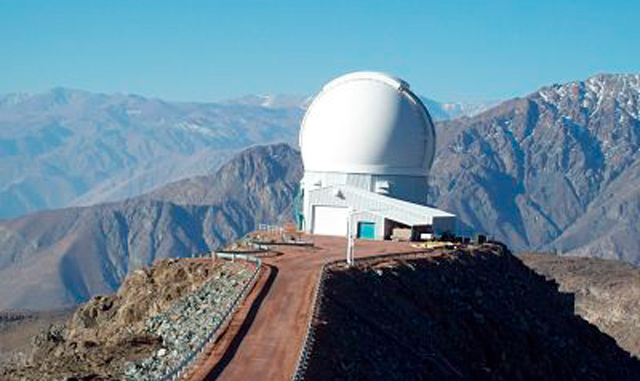 Observatory of scientific nature does not have plant guides for guided tours of its facilities, so it is the technicians working there who carry out the tours for the 5 telescopes they have, which lasts approximately 3 hours. 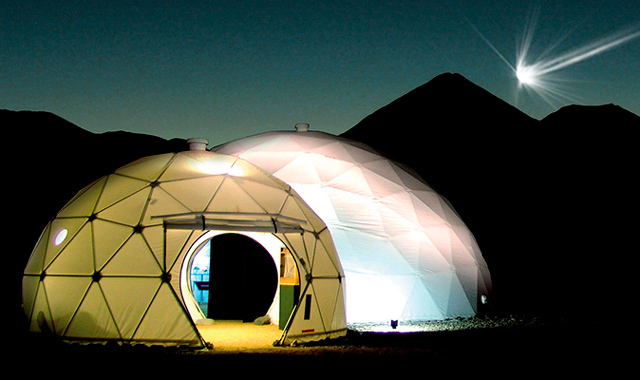 The Meteorite Museum of San Pedro de Atacama, exhibits “the memory of our solar system” narrated by the authentic characters that participated in its formation “The Meteorites”. The first stage relates, “A journey through the memory of our solar system” and the second stage, “Sensorial Area is with a personalized guide in English and Spanish. Visits Information: Schedule: Tuesdays to Sundays (Mondays closed) Morning 10:00 -13:00, Afternoon 15:00 – 19:00. Ticket Price: General public $3.500 Children, students and elderly $2.500 Children between 1 and 8 years old have free access. 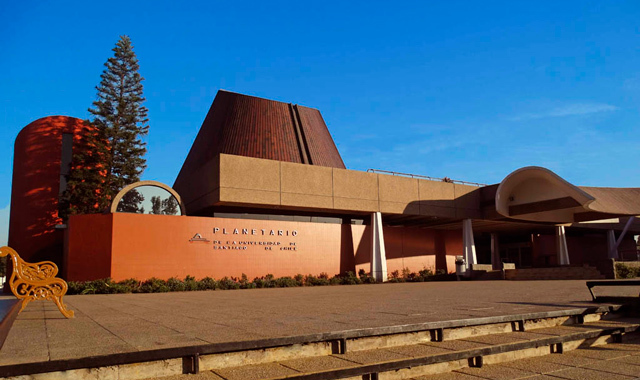 Our country’s only Planetarium, its dedicated to scientific and educational outreach of the universe phenomena through amazing 360 degree projections over the heads of visitors, generating an unique experience. Visits Information: Weekends and holidays at 14:00. Touristic center oriented to rest, introspection and observation of the sky, has geodesic domes, which are designed so that visitors can admire the stars from their beds, by having convertible domes and windows with a view of the sky. The private observatory has its doors open throughout the year, with direct and fluid public transport, and the possibility of carrying out other activities within its facilities such as therapeutic massages and night walks. Emblematic scientific observatory from ESO (European Southern Observatory), it offers guided visits on Saturdays, except during July and August when they close their doors. Known as the world’s most productive astronomic center, stars lovers must book their visits online in advance, due to limited places. Visits Information: Saturdays from 14:00 to 17:00. Scientific observatory closed for tourist visits, but open to reduced observations of educational cut for people over 5 years old, who have previous knowledge of astronomy. 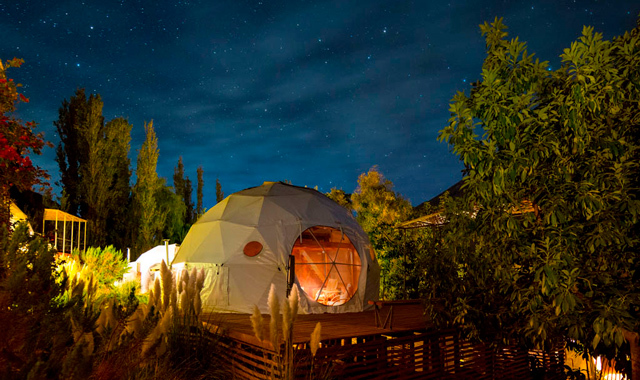 Located in the Cerro Pachón next to the Gemini observatory, those interested in knowing it must book with minimum of one month in advance. 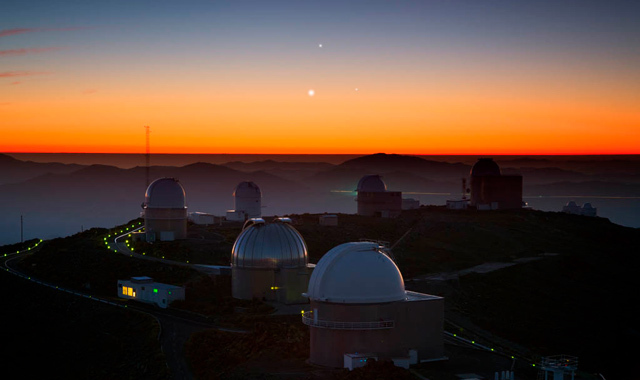 The oldest astronomical center in the Coquimbo Region, it has 34 telescopes dedicated to the professional observation of the stars, receiving touristic tours free of charge every Saturdays from December to March. Owners of a great attraction for the scientific and academic world what makes it an obligatory destination for students and researchers. Plan your visit one month in advance. Visits Information: Saturdays from to 09:00 to 13:00. 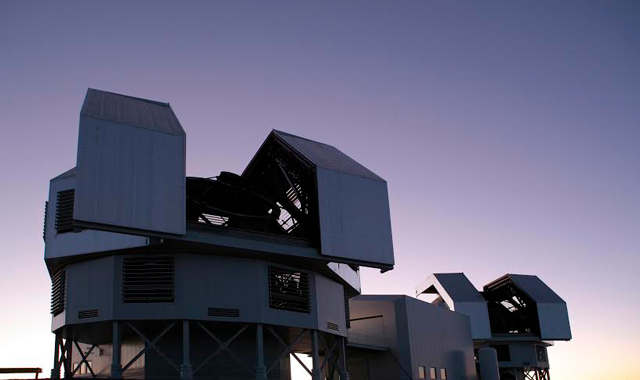 It has a 50 cm telescope donated by the European Southern Observatory (ESO) and other of 40 cm. 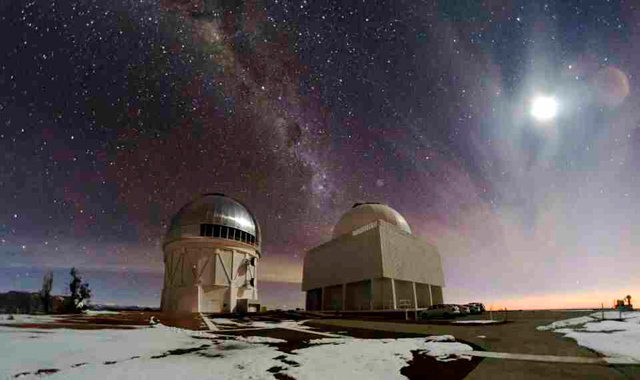 donated by the Cerro Tololo International Observatory. 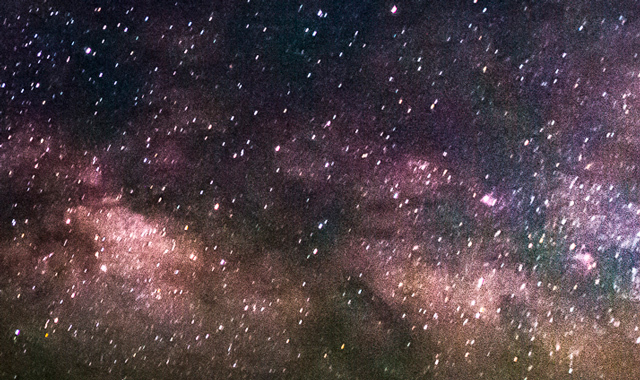 It is possible to live a special experience of astronomical observation. Region de Metropolitana. Public listing of all touristic services registered in Sernatur. Mandatory and free registration for accommodation and adventure services.